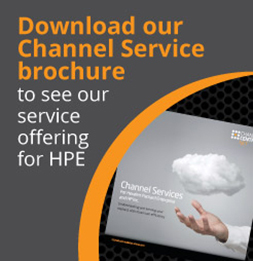 Authorized Distributors and Resellers of Hewlett Packard Enterprise (HPE) can take advantage of our iQuote CPQ Software as a subscription service. Distributors can offer the service to their Resellers or, Resellers that have their own webstore can host their own service. HPE also offer iQuote Universal. 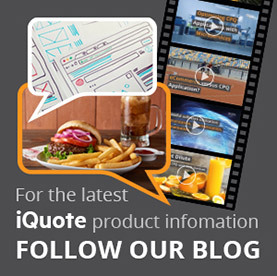 If you are a HPE Distributor or you have your own webstore then why not consider hosting your own iQuote service? As a HPE Distributor, one of the key differentiators of hosting your own instance of iQuote is the ability to provide your own Pricing and Stock Availability, in real time. In addition, your own iQuote Instance provides you with the ability to host the service within your eCommerce Webstore, and cascade it to an unlimited customer audience*, enabling quotes and transactions. Once your customers’ quote is complete, they can save and export it or can ‘Add-to Basket’ on your webstore, and proceed to place their order immediately. Finally, as an iQuote host, you can influence buyer behaviour by placing Banner Campaigns into your tool. 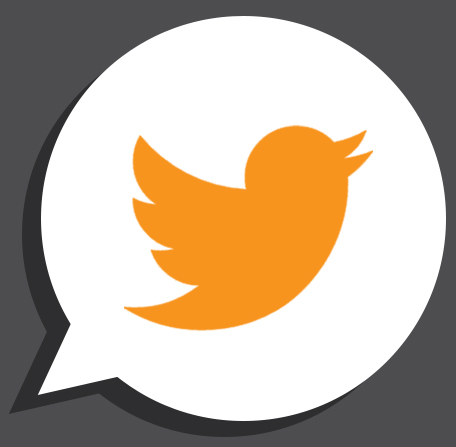 *within the country / region covered by your individual iQuote Software Service Agreement. iQuote Universal is a free-of-charge version of the CPQ tool which is available to the IT Channel worldwide. 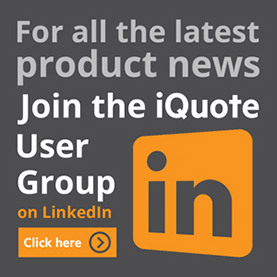 With iQuote Universal, any Authorized HPE Distributor or Reseller can take advantage of the increased quote accuracy, customer satisfaction, and efficiency that iQuote delivers. iQuote Universal offers all of the same functionality as the subscription service but without host-specific pricing and stock availability information. iQuote Universal is a quoting tool only, and does not feature any of the ‘buy now’ / ‘add-to-basket’ features of the hosted version. If it is important for your business to be able to share your own real-time pricing and stock information then we recommend iQuote Subscription (hosted) edition. (see above).